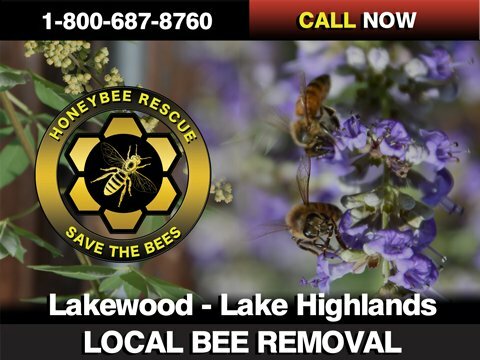 Bee Removal - Lake Highlands - Honey Bee Rescue, Inc.
Congratulations. 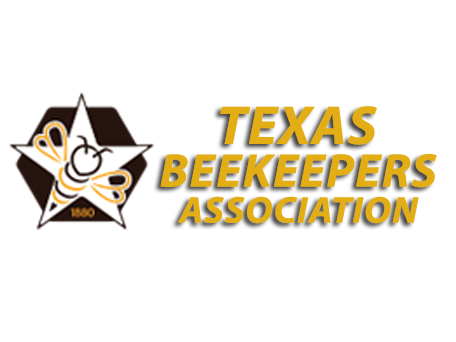 If you are reading this you most likely live in East Dallas, Lakewood, or Lake Highlands and have a honey bee or a bee related issue needing local bee control, beekeeper, or safe live honey bee removal services. So, why not use services by a local beekeeper that owns and operates a Texas apiary that is from the area! Lake Highlands and Lakewood was where we started it all. Our first safe bee removals with our first honey bee removal services were performed in this area for our friends and family with honeybee related issues and people wanting live bee removal service. It is where we perfected our “Save the bees” motto and honeybee removal processes, encountered our first hive of killer bees, and tuned our technique for live bee swarm and honeybee rescue. Initially we performed live bee removals to replace dead out bee hives that failed over winter in our Texas apiary and to expand our Texas apiary. Our first two beehives were kept at my parent’s residence next to Flag Pole Hill Park down the street from White Rock Lake! I can still remember the thrill of harvesting some of my first honey from our back yard bee colonies over a bowl using a fork to break the wax caps. We have come a long way since our start and have performed many honey bee rescues, safe bee removals, swarm retrievals, and live bee relocations all to save the bees. Local bee control by a beekeeper is what we do and we are good at it! The White Rock Lake and surrounding area creates an ideal habitat for honey bee colonies and honey bee nests and is one of the foremost areas in the metroplex for bee removal services. Mild winters allow bee hives to survive using less resources aiding to bee colony success. The many acres of wetlands cater to a plethora of vegetation and honey bee friendly flowers which increases the survivability of wild honey bee nests. Also the area has many back yard beekeepers who unfortunately have honeybee hives that escape via swarm adding to feral honey bee populations often requiring honey bee control. As a point of reference on average we remove 30-50 owl boxes of honey bees a summer just from North East Dallas alone! Now that is a lot of new bee hives! Older homes in the area also provide ample places for honey bees to create a hive or establish new bee colonies. Homes back in the day were not created to be as sealed as they are today and would “Breathe,” which is a nice way of saying there are lots of little holes and gaps for honey bees to make a new bee nest. Many of the bee colonies we perform live bee control for in the area are of established bee nests. Some of the biggest removal jobs we have done have been bee hives of honeybees often times residing in older wooden uninsulated garage walls, under the house or garage foundation, or in the eaves of ranch style homes. We see homes infiltrated after squirrels or tree rats gnaw into soffits or eves creating the perfect entryway for new honeybee swarms to set up new honeybee hives. We do find some bee colonies in dying trees especially cottonwood trees, hackberry trees, and elm trees as these tend to hollow out creating the perfect place for honeybees to set up a new honeybee colonies requiring safe honeybee removal services. So, if you have questions about the local honeybee removals in North East Dallas, Lake Highlands, or Lakewood please give us a call for free no obligation quotes from local beekeepers. We promise to be quick and help you with any honeybee related issues. We will safely remove honeybees using our cutting edge technology removing honeybees from your home with a warranty if they ever come back. Also check out the posted local links if you are newer to Dallas. Listed are some great things to do places to see honeybees like the Dallas Arboretum or meet local beekeepers. 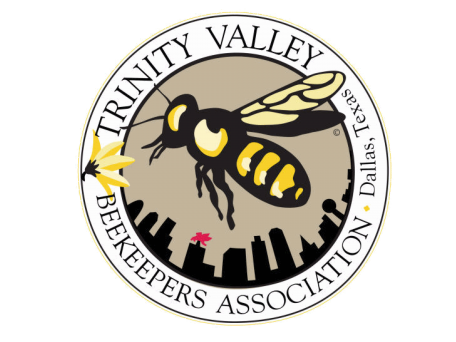 As a side note we are integrated into the Lake Highlands Dallas community and support many local businesses including the Trinity Valley Beekeepers association and provide consulting services to many local Lakewood backyard beekeepers. Bee Removal - Lake Highlands or Beekeeping Questons? 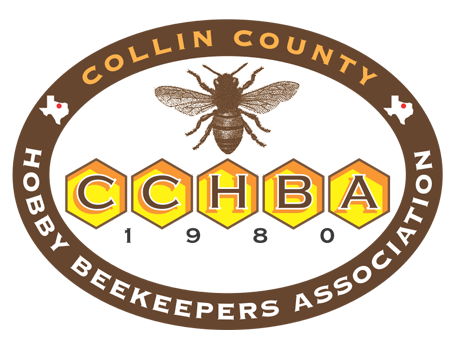 Sign up to hear from us about Bee Removal - Lake Highlands specials, sales, and events. Bee Removal - Lake Highlands Questions Comments Concerns?